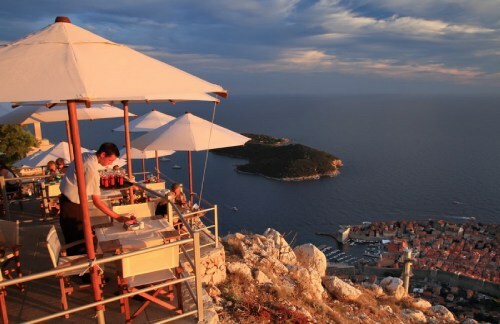 It is your first time to Dubrovnik. If you want to learn about your destination, it’s history and contemporary life, you want to visit a bigger city, a smaller town and experience the surrounding countryside with some spectacular photo opportunities along the way – then this is the tour for you! It is 4-4,5 hour tour that gives you a real taste of destination, with the intention of making you want to come back and spend more time in this beautiful city and our country. Our tour begins with pick-up of our guests up at the port/hotel and drive alongside Bay of River of Dubrovnik, passing Renaissance summer estates of Dubrovnik nobility and Dubrovnik Yacht Marina, safely situated at the bay’s end. 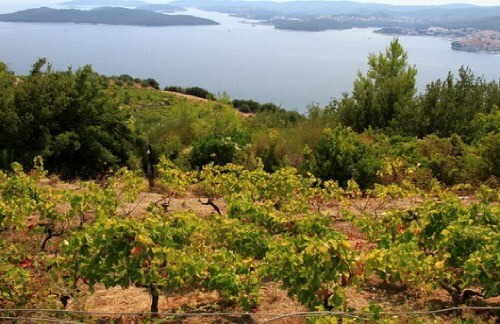 After passing the Marina the tour continues up to the slopes of Srdj mountain, with stopps at 2 spectacular view points (only private tours go to the slopes of the mountain Srdj, while all coach tours stop at much lower and further along view point sites). 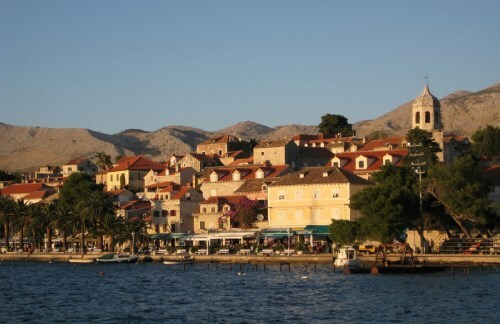 After marveling at the beauty of the Old City of Dubrovnik, the island of Lokrum and overall panorama (from Srdj one can see Bosnia and Herzegovina as well as Montenegro), we continue south to the most southern Croatian region of Konavle. Passing alongside small tourist villages of Zupa Dubrovacka, all destroyed in Croatia’s Homeland War (1991-1992) but all rebuilt and their beauty restored, we arrive at the small medieval city of Cavtat (once the city of rich ship-owners and captains, today a favorite destination for world’s yacht jet set) where our group would stroll through the center, stop for coffee or ice cream and than drive back to Dubrovnik. 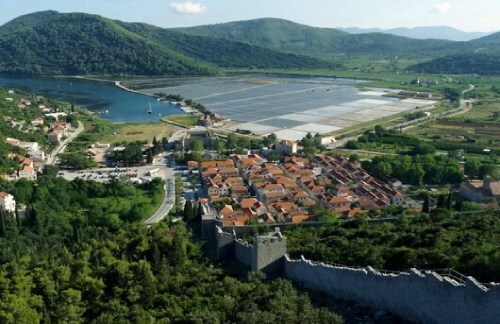 In Cavtat we will also visit Our Lady of the Snow church with stunning Renaissance paintings created by local masters. After Cavtat, we drive back towards the Old City of Dubrovnik, where you would walk its streets with one of our licensed guides and visit all major sites and hear all the important stories of its past and present (Dubrovnik city tour described in details below). 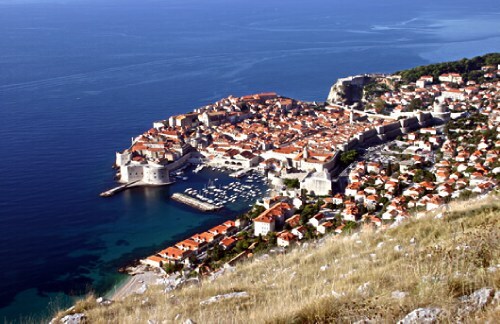 DUBROVNIK CITY TOUR: Our normal private walking tour lasts 1,5 hours. 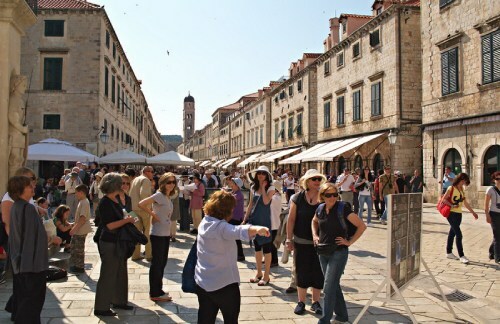 During this time the tour covers all major sites in the Old City (Franciscan and Dominican church and monasteries, Great and small Onofrio’s fountain, Main street – Stradun, Orlando’s Column, Bell Tower, Sponza Palace, Rector’s Palace, Old Farmers’ Market, Cathedral, St. Blasé church, 15. ct. Old City Port). During the tour we do our best to present you with the history and contemporary life in Dubrovnik starting from 7.ct through more than its 1300 years struggle for independence, protecting its freedom through sieges, disease, natural disasters and wars up to the last war in 1991-1995. Since all of guides are from Dubrovnik, 3 of them from the old city, we can not only competently describe the life of Dubrovnik today and 30 years ago, but also give you an insight of what people do, the customs in our city, celebrations, economy and cuisine. If you have any special interests, please let us know during the tour and we will try to tailor the tour according to your preferences! After the tour our guides will give you advice and tips about restaurants, bars and shopping. Guaranteed small group (up to 7 pax) departures for Norwegian, Celebrity, Royal Caribbean, Holland America, Crystal and Princess cruise ships in 2019-2020 from Port of Dubrovnik. If your ship is not listed or if you are not arriving by cruise ship, please contact us by an inquiry form below for a private tour.